This wine has a lovely brilliant golden-yellow straw colour. 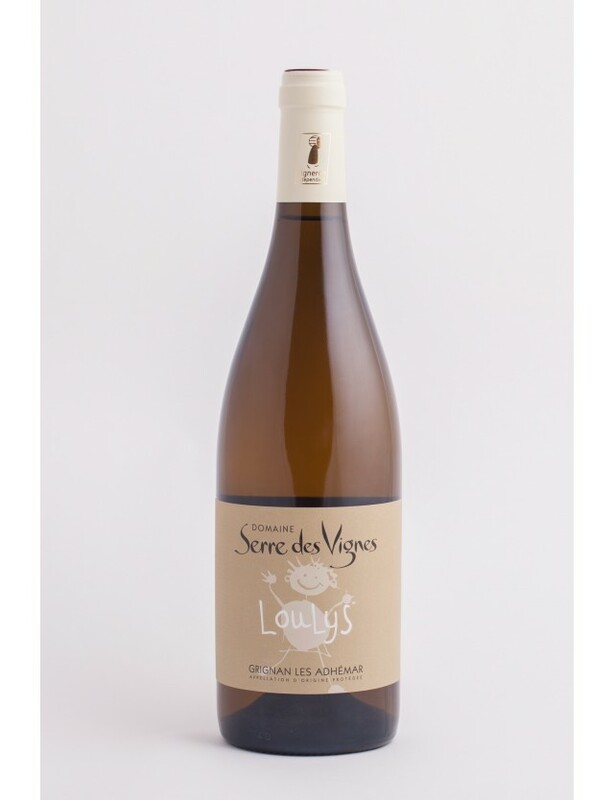 The nose is rich with notes of white fruits, peach and pineapple mixed with passion fruit. 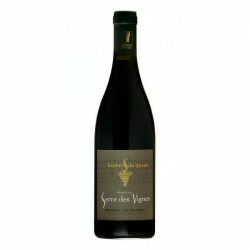 In the mouth, it is a full-bodied, fruity, fleshy with great roundess.